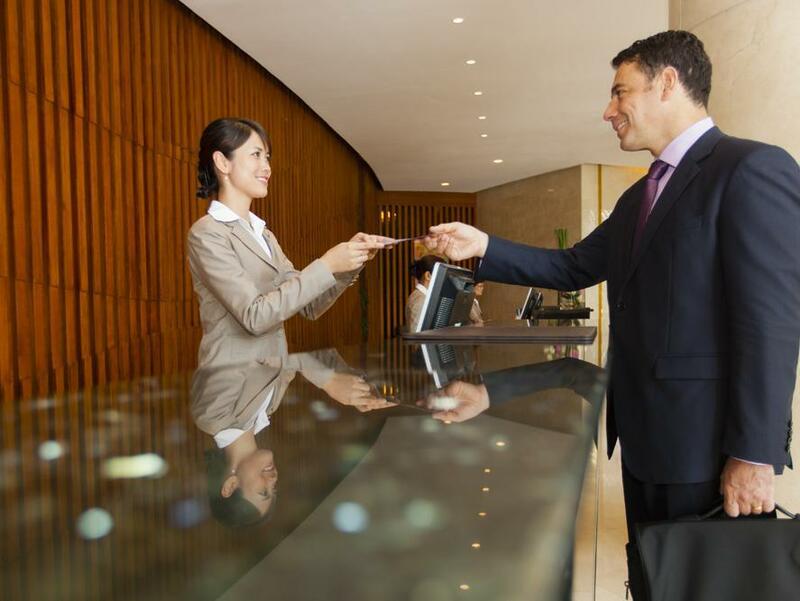 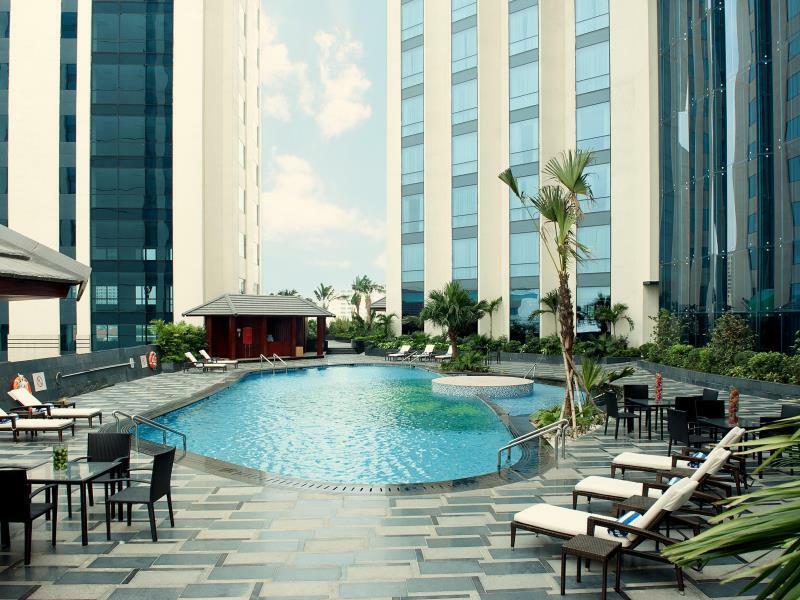 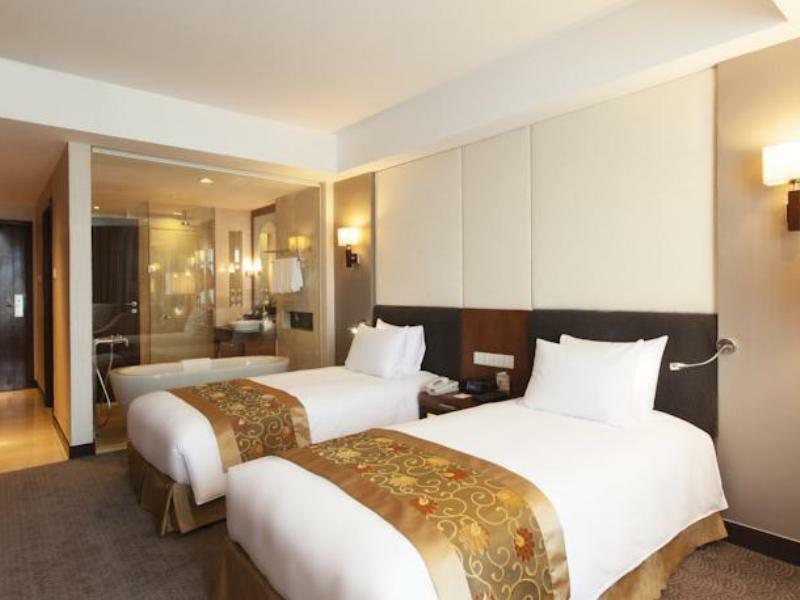 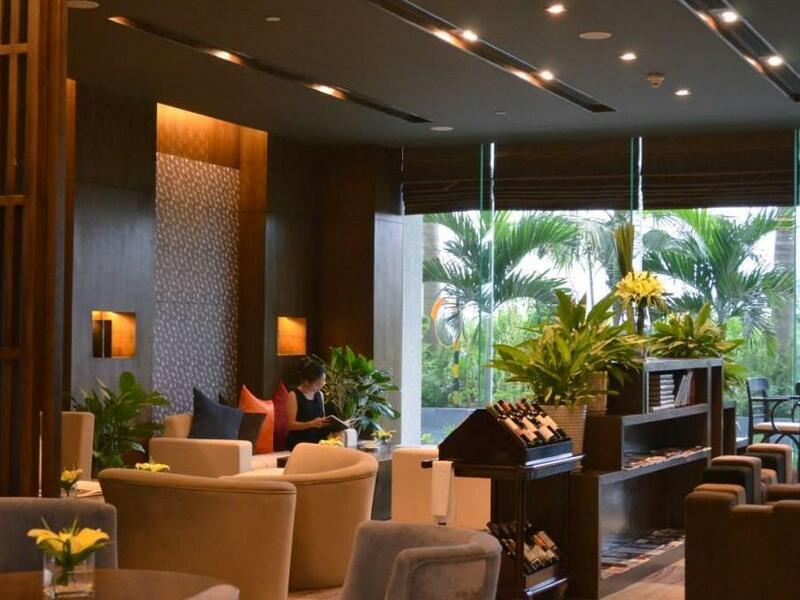 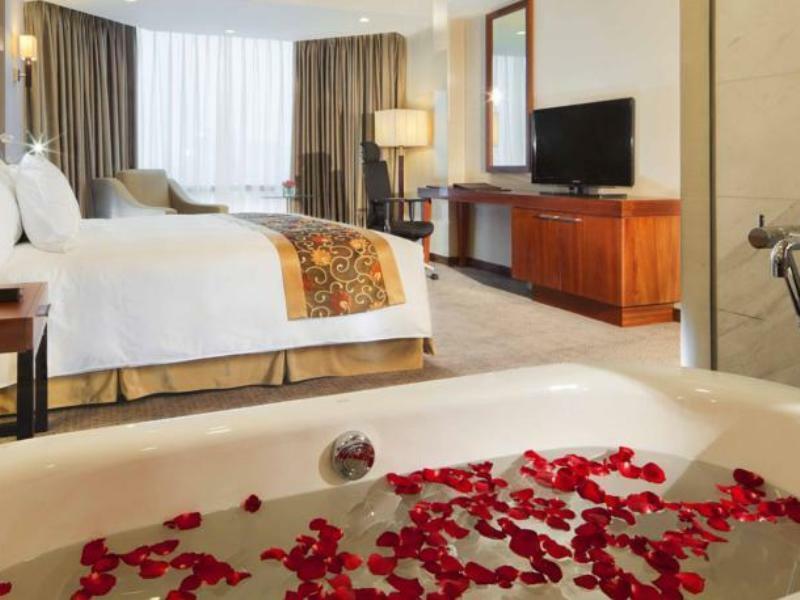 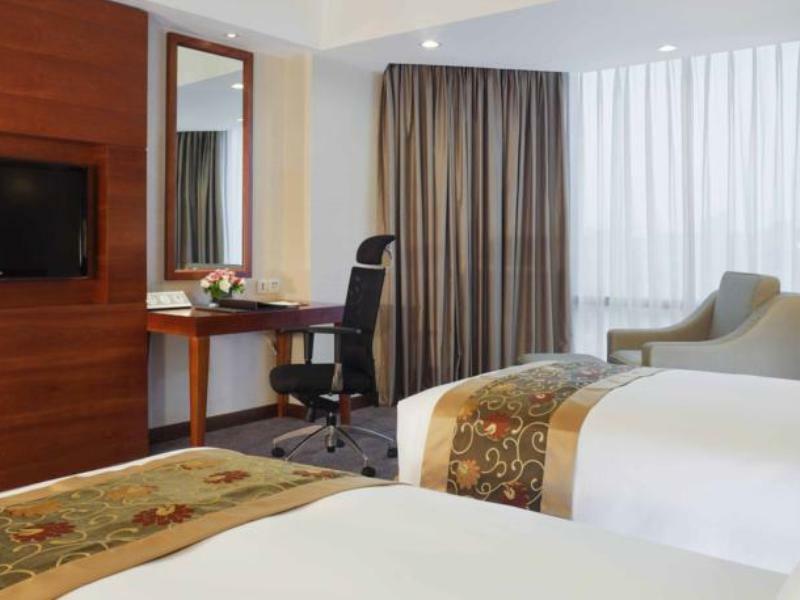 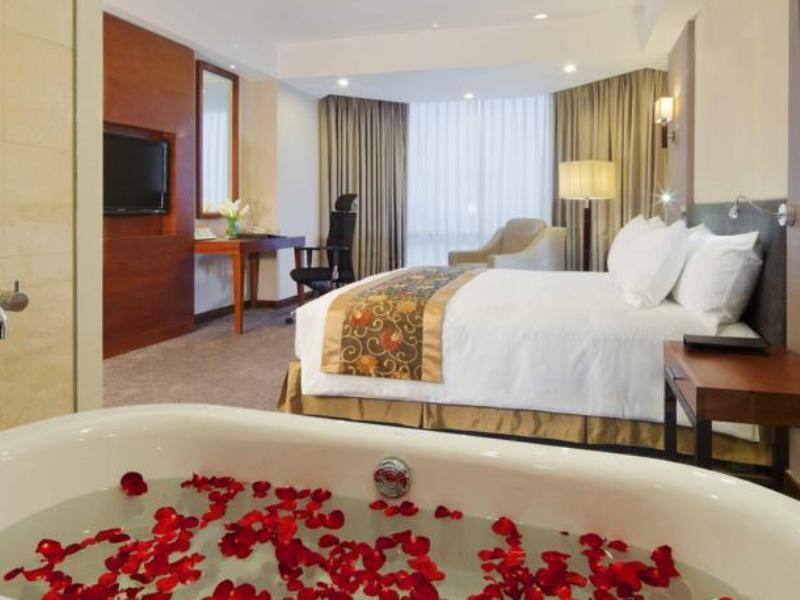 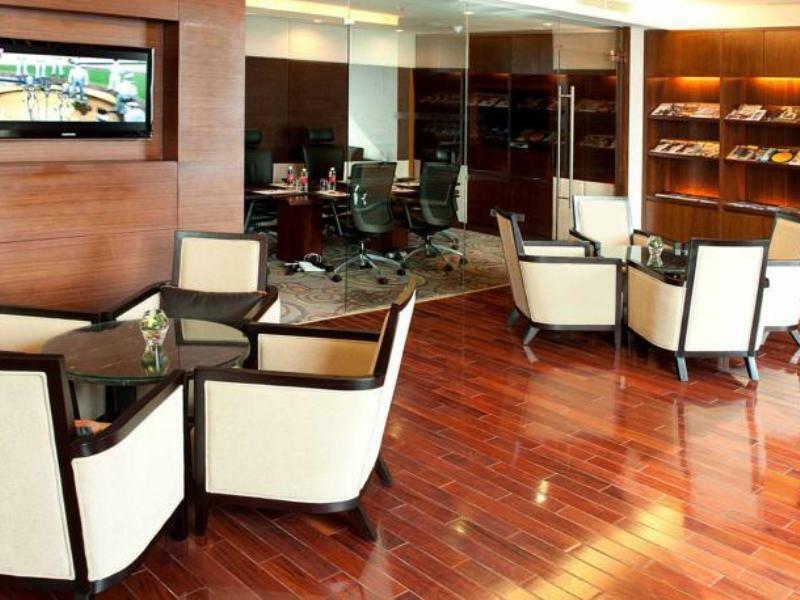 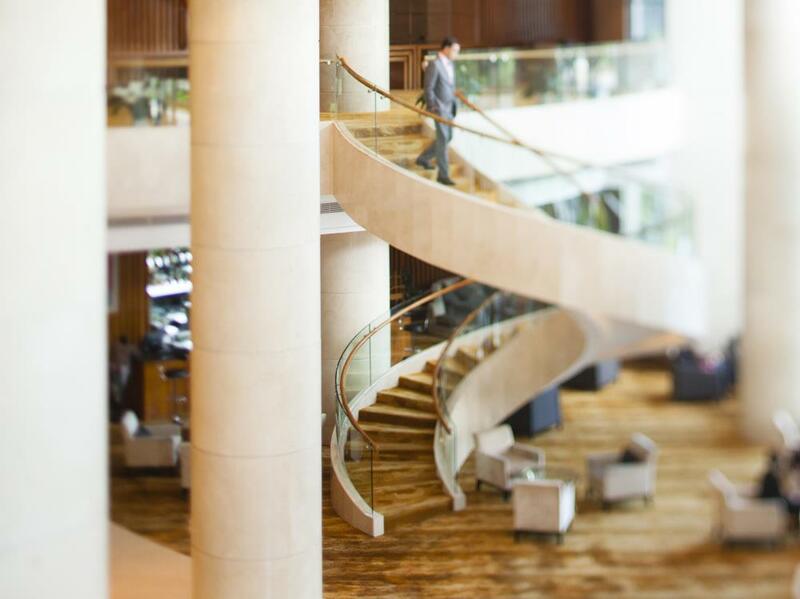 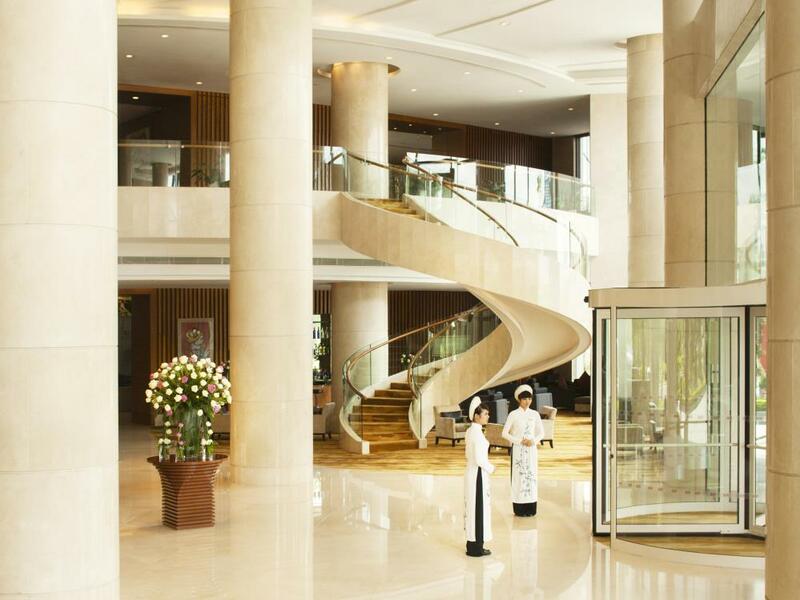 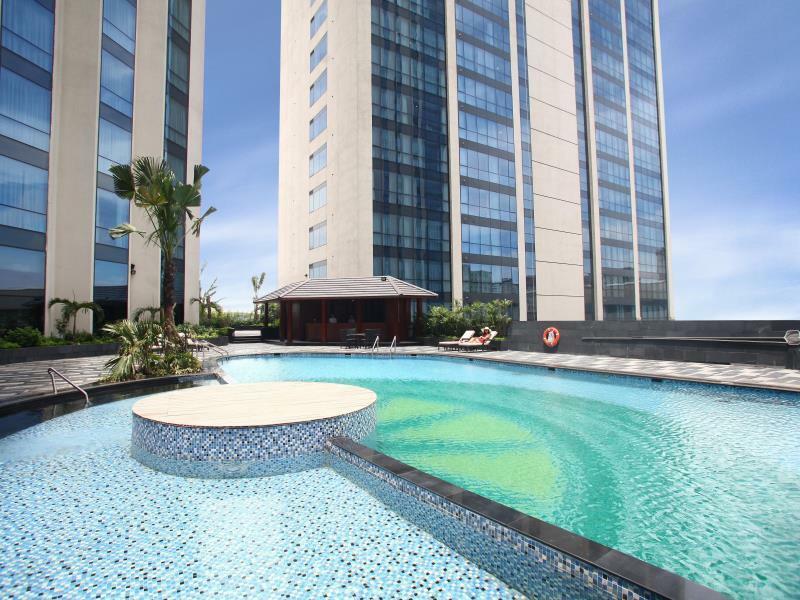 Crowne Plaza West Hanoi Hotel is designed in modern style with 5-star standard facilities. 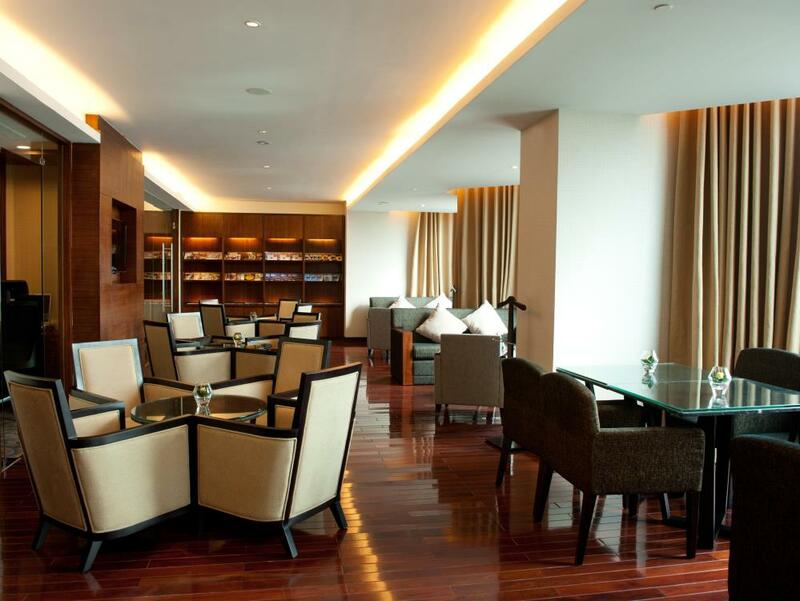 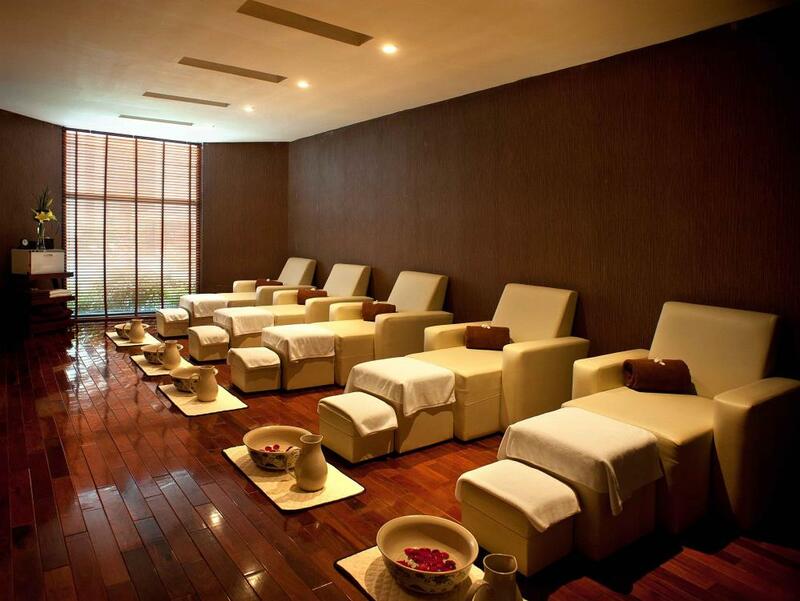 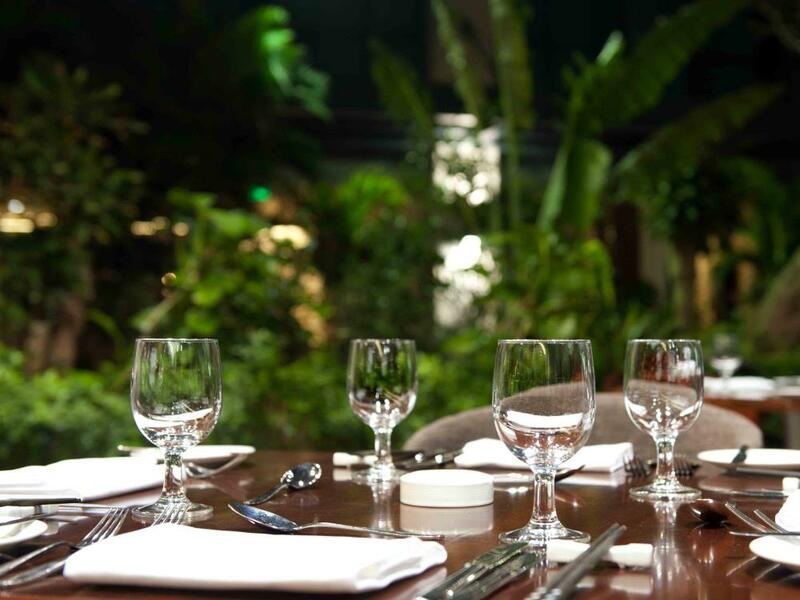 The hotel will help you enjoy the life of the ancient capital and famous attractions of Hanoi. 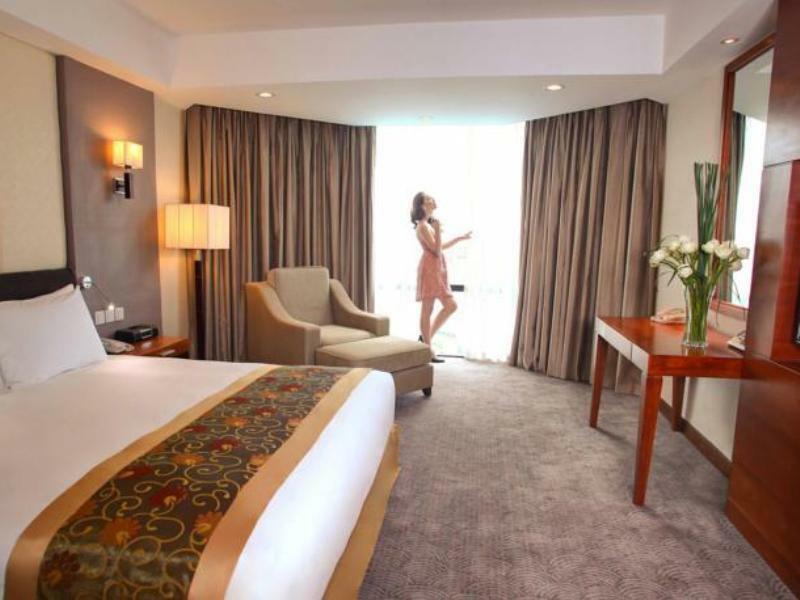 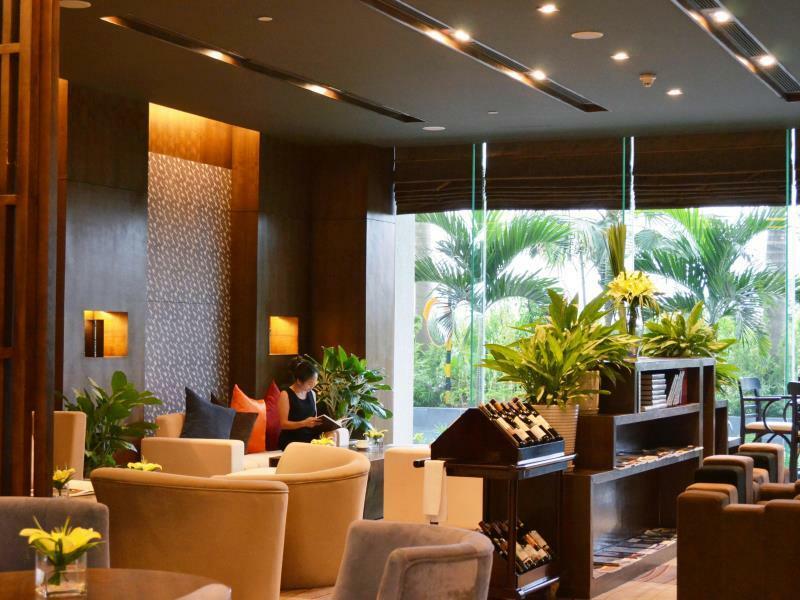 Located in the commercial and residential complex, near My Dinh National stadium and National Convention Centre, the hotel in Hanoi will offer you many interesting things during your vacation. 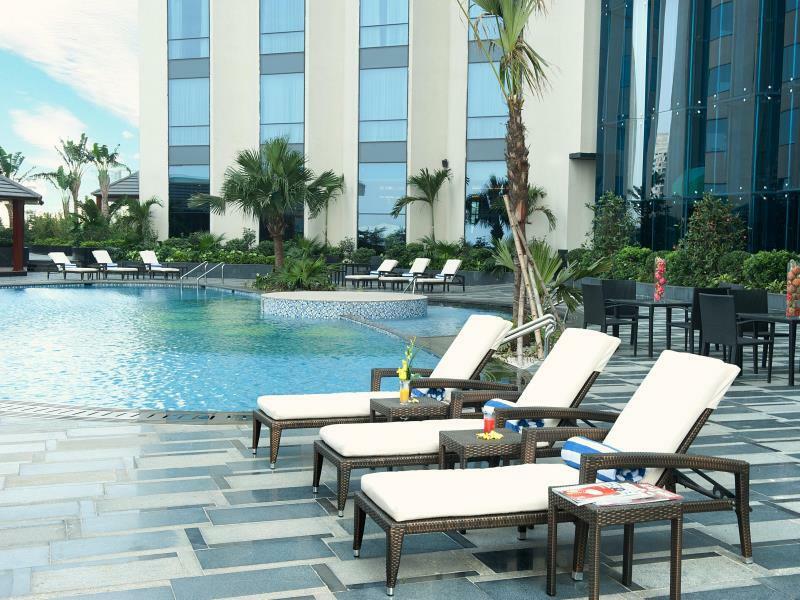 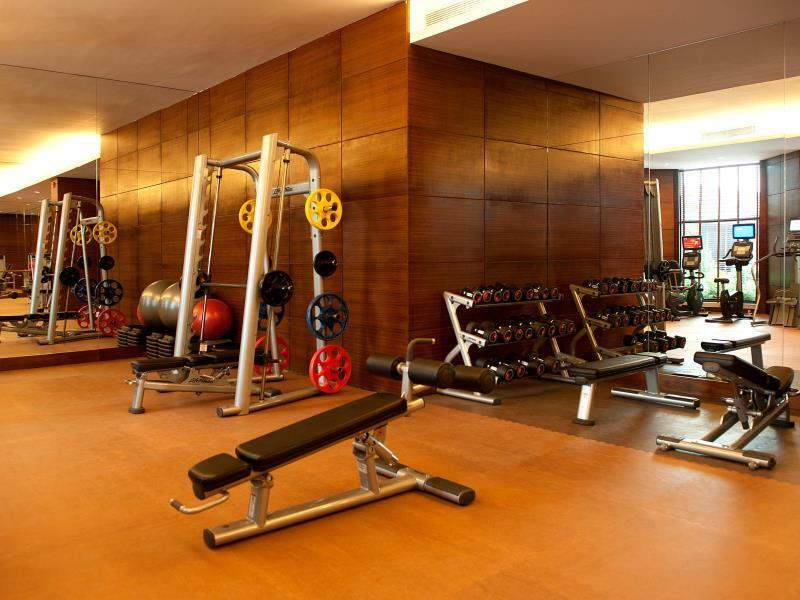 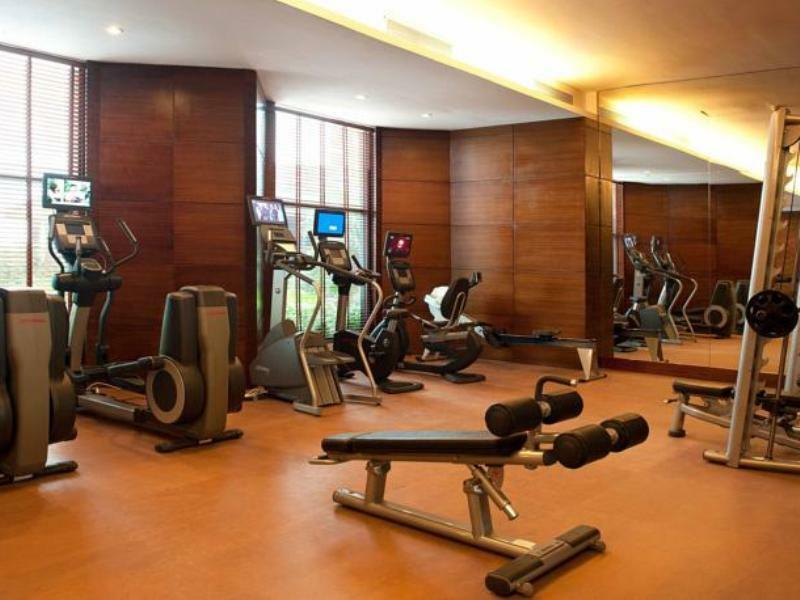 Staying at Crowne Plaza Hanoi, you can swim in the pool, keep your healthy with fitness room or take part in the capital tours. 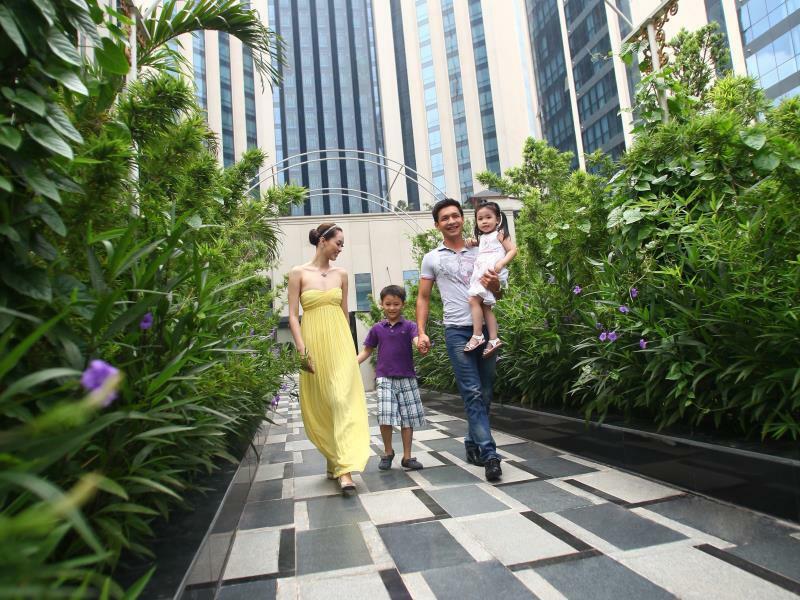 You will feel assured and comfortable when using babysitting service of the hotel. 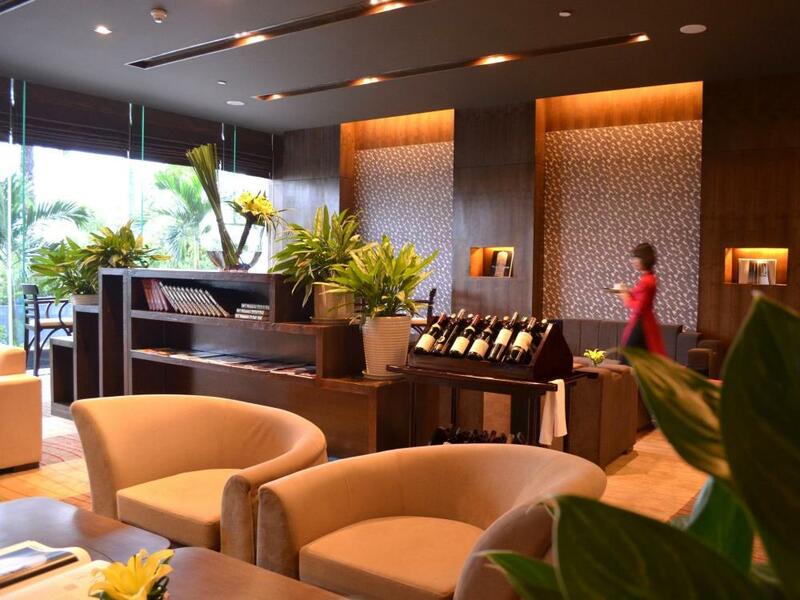 Besides, the restaurant and bar area is a convergence of delicious dishes and diversity beverages. 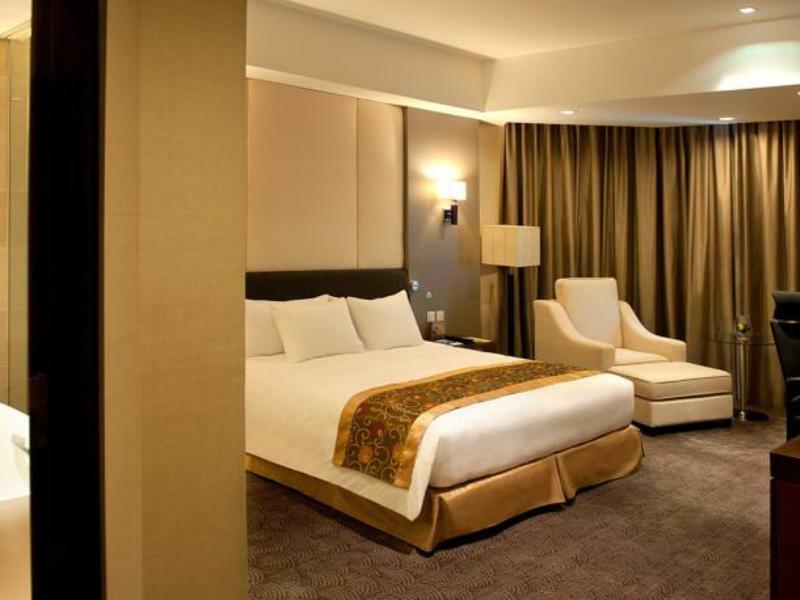 Certainly, you and your family will have a memorable vacation when staying here.